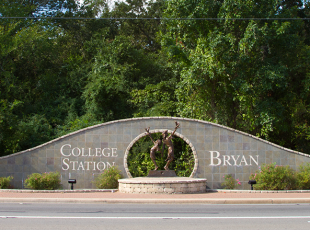 When you visit Bryan College Station, you will be amazed at the number of quality attractions. Texas A&M University offers galleries and museums -- as well as the Bonfire Memorial, horticulture gardens, and a full tour of the campus and Kyle Field, complete with an in-depth explanation of the various traditions that make the university so unique. 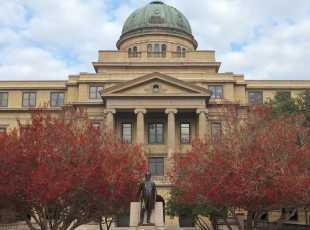 There are also several museums throughout Aggieland, including the nationally recognized George H.W. 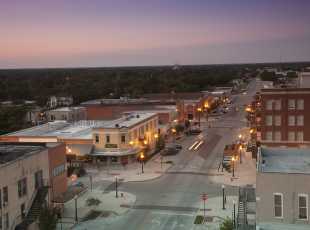 Bush Presidential Library and Museum, the Museum of the American G.I, Brazos Valley African American Museum, which is one of only three in the state dedicated to African American heritage, and the Brazos Valley Museum of Natural History. 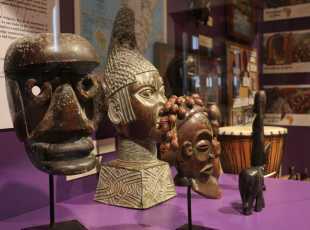 You can read more about these top rated museums here! Take the time to stop by the Messina Hof Winery and Resort, especially during the harvest season, for a wonderful tour of the facility and a truly Texan wine-tasting experience. 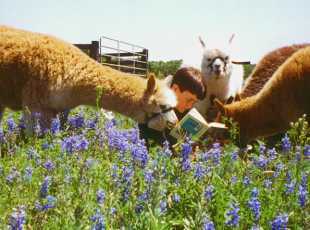 Discover all that Aggieland has to offer, and enjoy a stay full of activities and fun for the entire family. Build your itinerary now!